The AGPB/918 is a high impedance preamp for use with piezo or microphonic transducers. It that features adjustable gain which allows you to boost the input signal up to 12dB (4X) while maintaining flat frequency response. It is less than ½ the size of a 9-volt battery making it ideal for instruments with limited cavity space. The AGPB/918 provides a strong output signal and isolation from external equipment that may otherwise adversely affect pickup tone. It is often used to make a passive instrument active with very little effort. With only 4 wires to connect – power, ground, input, and output – it is a simple way to ensure your piezo-pickup instrument has all the power and isolation that it needs. The AG2DB/918 provides 2 independent high impedance buffers in the same space as the AGPB/918. This is great for separately boosting 2 pickups from a split piezo saddle, as part of an independent setup for individual string saddles, or to mix a piezo with a microphonic transducer. Individual gain trimmers per channel give you a lot of flexibility. 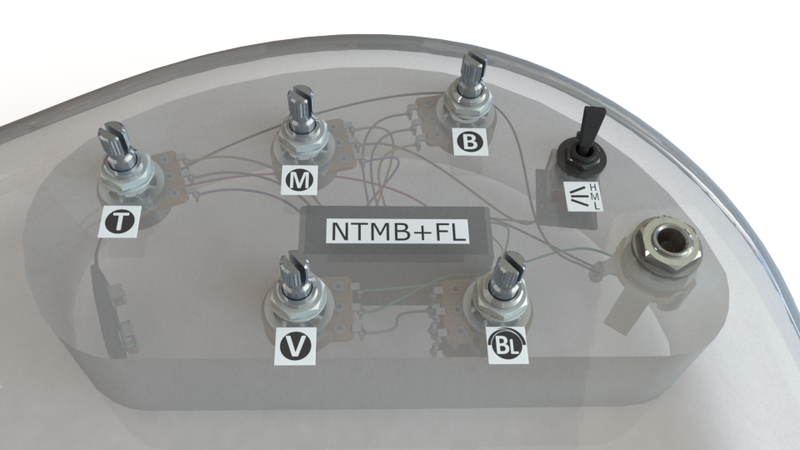 Like all of our preamps, the Piezo buffers are internally shielded to reject electromagnetic noise and include internal filters to block AM and FM radio on the inputs. Bartolini set the standard of fully sealing the sensitive electronics. We use professional double tin plated pure copper wire with durable semi-rigid insulation. This ensures the 4” pre-stripped wires don’t flop around in the cavity and the wires don’t cut through the insulation over time. Either preamp can be used with either a single 9-volt battery (9-volt operation) or two 9-volt batteries wired in series (18-volt operation) for double the (6dB extra) headroom with no tonal change. Both versions delivery clear and transparent sound with extremely low distortion.